Will Sampson presents the FDMC Pricing Survey at Cabinets & Closets 2016, March 22-24 in Pasadena, California. 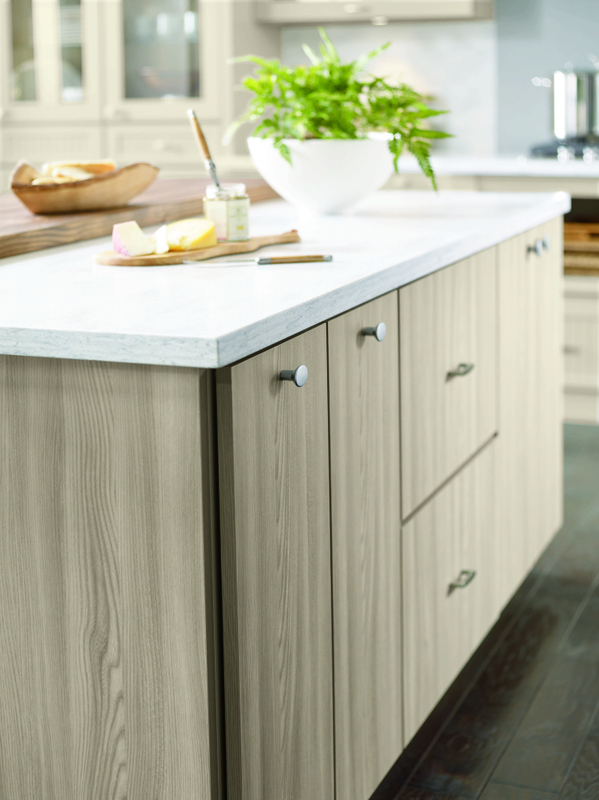 How much should you charge for building a walnut kitchen cabinet suite? In 2015, cabinetmakers' pricing ranged from a low of $8,600 all the way up to more than $37,000. 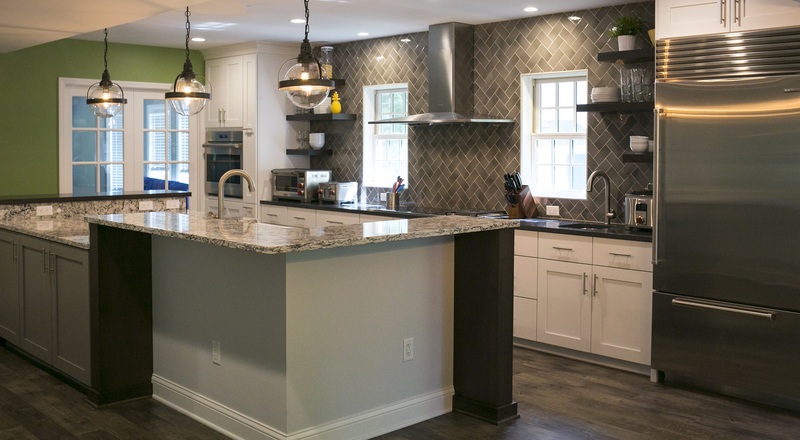 A frameless maple kitchen ranged from $10,000 to over $35,000. FDMC magazine editor Will Sampson will present results for these and other projects in his renowned woodworking FDMC Pricing Survey at Cabinets & Closets 2016, March 22-24 in Pasadena, California. Sampson has visited hundreds of shops across the country, studying and reporting on successful business practices, including pricing methods. He has created the industry’s only tool designed to compare pricing for custom woodworking projects more than 15 years ago. That survey has compared hundreds of bids on scores of projects to give a fluid picture of the dynamic factors affecting pricing in the woodworking industry. 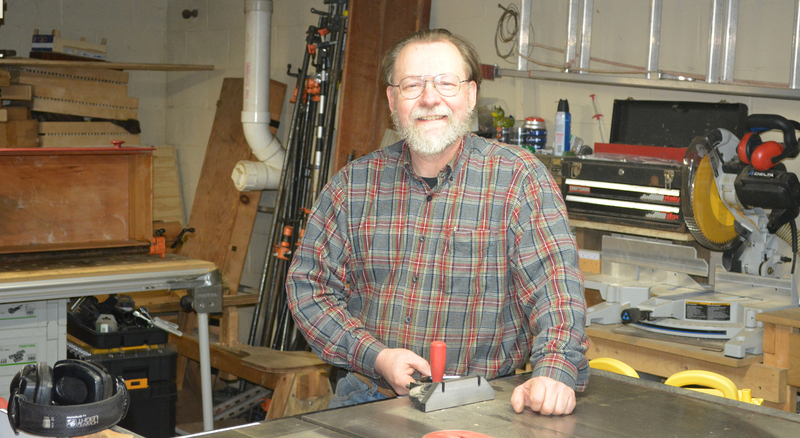 Sampson has been studying pricing in the custom woodworking industry for more than two decades. He’ll share that expertise as well as revealing the results of the latest FDMC Pricing Survey. 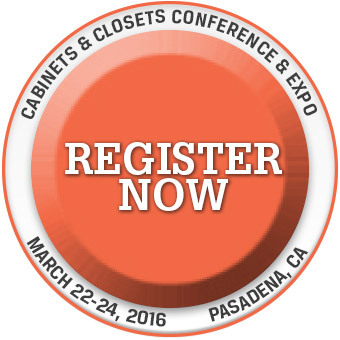 Sampson's presentation will be part of the Cabinet Conference at the 2016 Cabinets & Closets Conference and Expo, running March 22-24 at the Pasadena, California, Convention Center. Three separate education tracks include the Closets Conference, the Cabinet Conference, and for the first time, a National Finishing Conference. The March 22 Conference Program will open with a keynote presentation by John McDonald of custom cabinet maker Semihandmade, after which attendees will divide into three tracks for the day, concluding with a plant tour departing at 3:00 p.m. 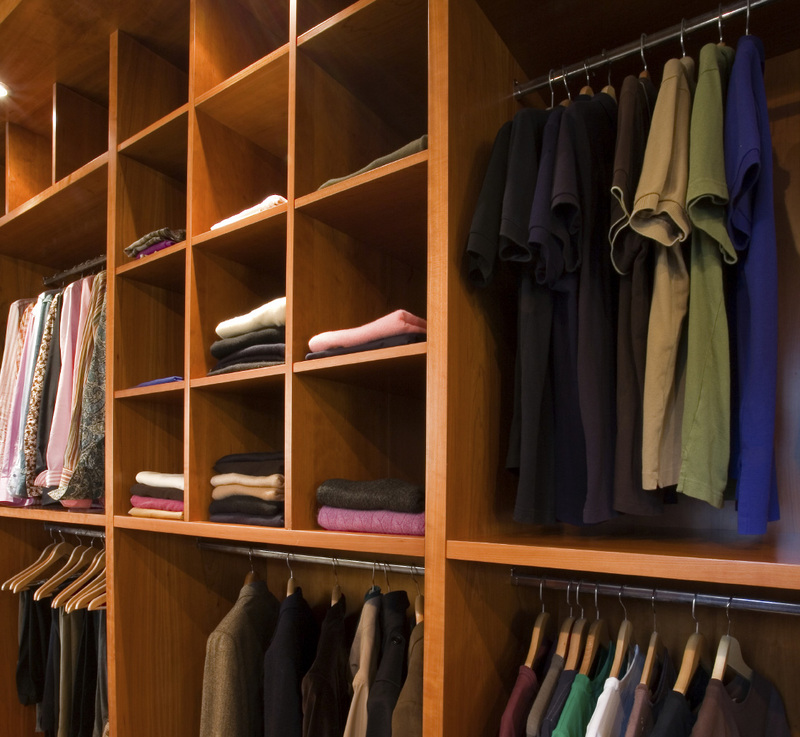 The full-day conference program is followed by the two-day Cabinets & Closets Expo 2016. More than 60 exhibitors have already booked space, include top major CNC manufacturers running panel processing machinery on the floor.